"SMALL BUSINESS ACCESS TO CAPITAL"
Are you wondering what this year and the next few years portend for small businesses? Are you in the market for a business loan but aren't sure what that market looks like? Would you like to know what can be done to increase the likelihood of accessing the capital that is available? Well, come here to hear Bill Holt speak. 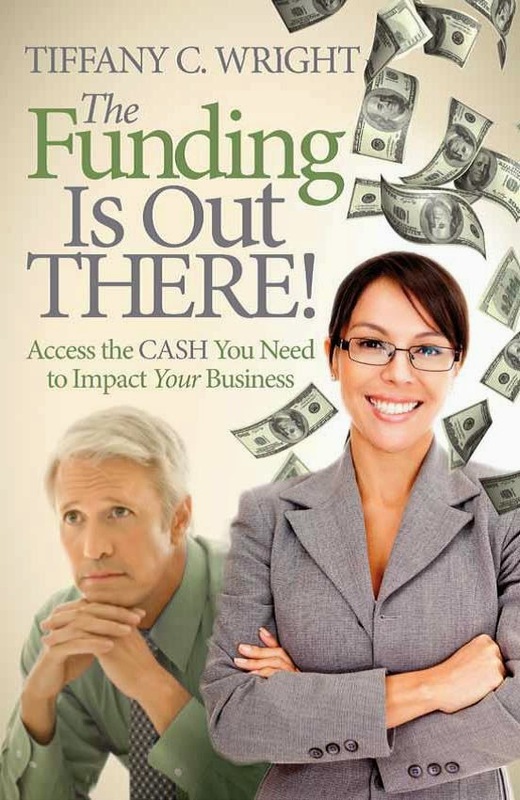 Bill will give us his insights on accessing capital to grow and expand your small to mid-sized business. You asked. We answered. Come hear him speak! "What does it take to access money in today's environment?" When: March 21st, 2012 7:30am - 9:00 am.